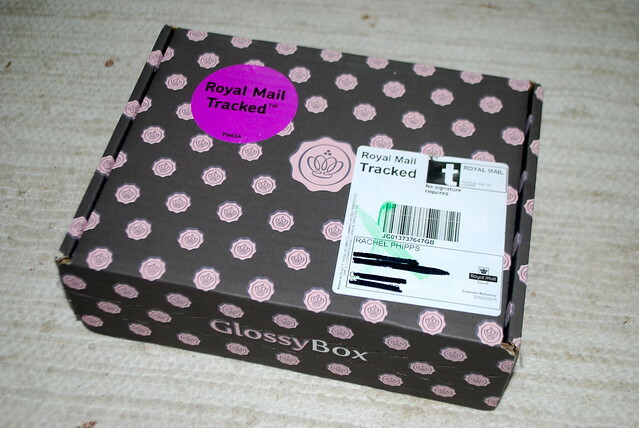 This morning I was very excited to hear a knock on the door and to discover that the first ever Joliebox had arrived! 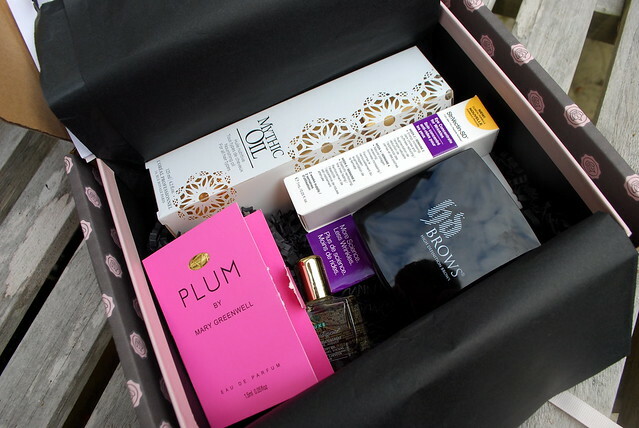 For those of you that don’t know, Joliebox is a French beauty subscription box service like Glossybox and Birchbox who have just brought out Boudoir Prive. This December box is the first one after the switch over, and I was very excited by their new, sleek Parisian aesthetic! First of all, I much prefer the sleek, black and slightly smaller boxes. As much as I like the pink of other beauty boxes, the black is just so much more ‘me’. The moment I opened the box I was really happy with what I could see in there. Not everything was me, but I certainly did not feel cheated, especially with two special bonus items for Christmas! The only thing I’m not going to use is the Yon Ka anti ageing cream, but that is just because I’m really fussy about what I put on my face. 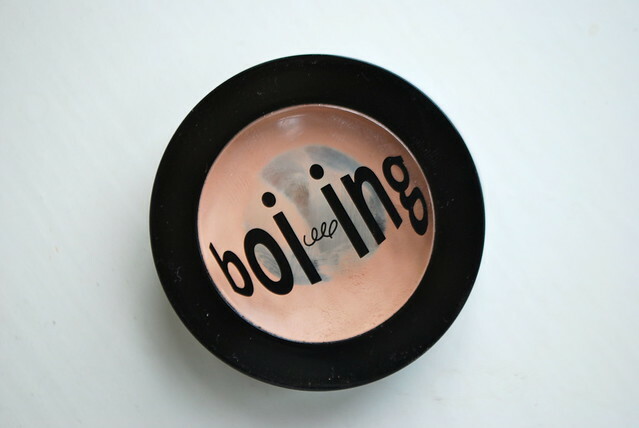 I was also a bit unsure about the rose pink gold mineral dust from Jane Iredale, but when I realised it was an all purpose power that could also be used for blush highlights, I really warmed up to it. I think one of the items people are going to be the most excited about is the full sized bottle of O.P.I polish. My heart sank slightly when I realised that is was a shatter polish, which I’m not always a fan of but actually I’ve seen some really pretty things with gold, it is rather festive and I now can’t wait to try and do something seasonal with it over one of my other new O.P.I ‘Pepe’s Purple Passion’. 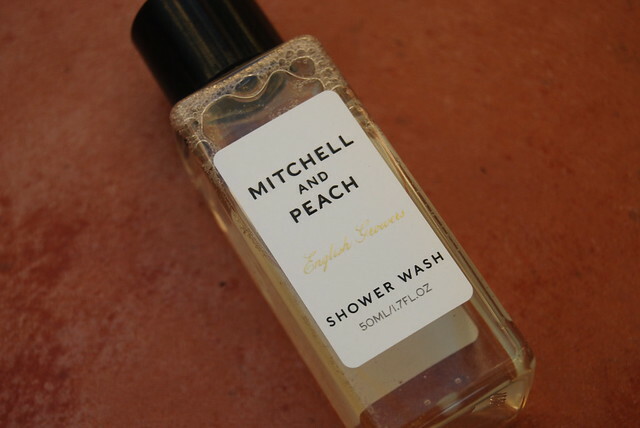 I love the slightly lavender like, very country England scent of this Mitchell and Peach shower gel. I’d never heard of Mitchell and Peach before, but I’m glad I did because apparently they are local to me. I’ve heard a lot of blogger buzz about New Kid Cosmetics and I’m really happy with this gloss. 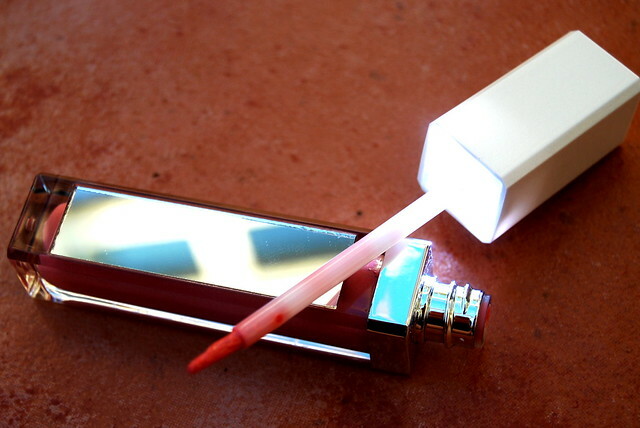 I know I would have also been super excited by the concept that this gloss has a mirror on the side and lights inside the lid if I did not already own one like this from MeMeMe. 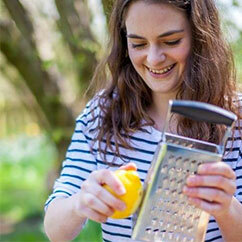 They are so useful though, and I’m really glad to have another one! Finally, I was really happy with this second bonus gift of a concealer brush. I’ve been needing one, and the black text on white matches most of my other makeup brushes which are the old style Benefit ones. 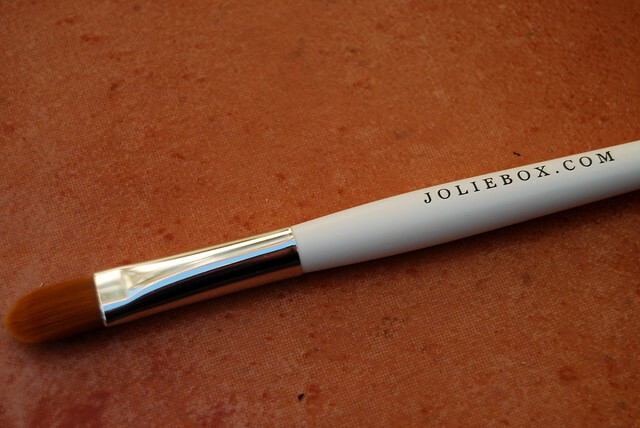 What do you think of the new Joliebox? Do you think it is any better than Boudoir Prive? 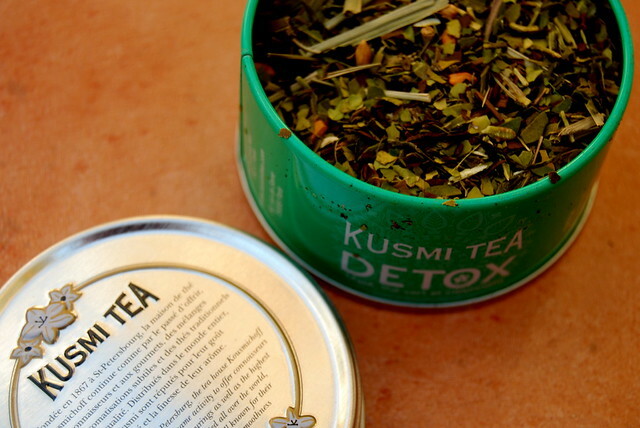 Will you be starting a subscription/ keeping your subscription?